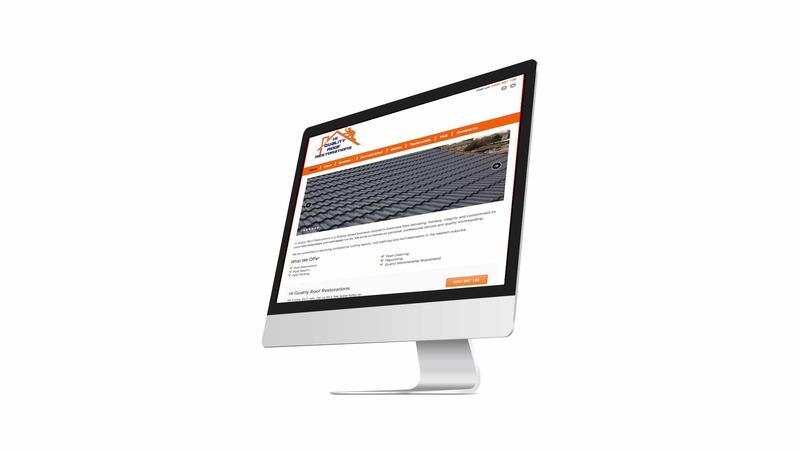 TiTANIUM Web Consulting were approached to re-design Hi Quality Roof Restoration’s website. The focus was to provide a clean and modern look to their website providing an easy to navigate website to help increase enquiries and conversions. Delivered a clean modern look to provide a better user experience. Produced a website that is responsive allowing customers on mobile devices a pleasurable browsing experience, with less bounce rates. Focus on capturing leads while providing the customer with information about Hi Quality Roof Restoration’s products and services. Hi Quality Roof Restorations is a Sydney based business located in Glenmore Park delivering; honesty, integrity and commitment to every roof restoration and roof repair we do. We pride ourselves on personal, professional service and quality workmanship. We are committed to delivering professional roofing repairs, roof painting and roof restoration in the western suburbs. 80.6% are new visitors who on average spend 2.02 minutes on the site.